A little MAYHEM goes a long way in this exclusive video from Shudder. 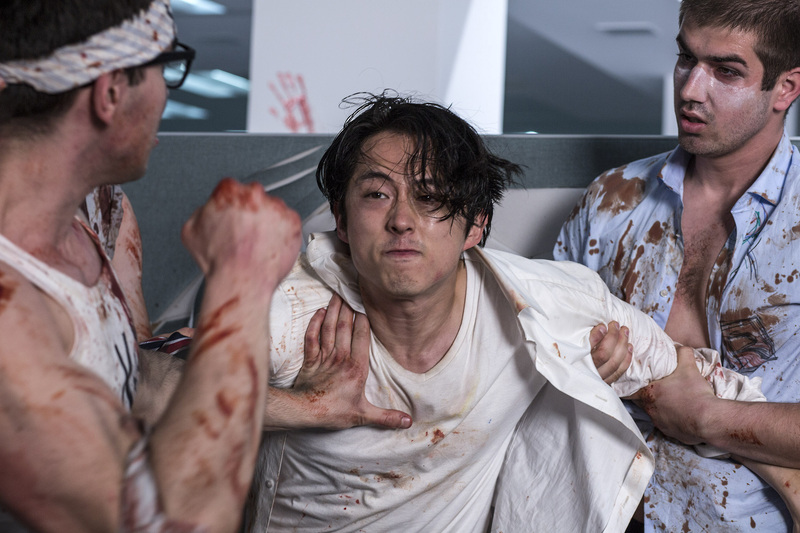 The sort of film that truly benefits from being seen with a large and enthusiastic audience, Joe Lynch’s MAYHEM was sadly unable to secure the big-screen release that the similarly themed THE BELKO EXPERIMENT achieved. That’s a shame, but now it can be enjoyed at home via RLJE’s disc editions—most cathartically after a hard day at work. Steve Moore's latest synth score drops this Friday, hear it now! 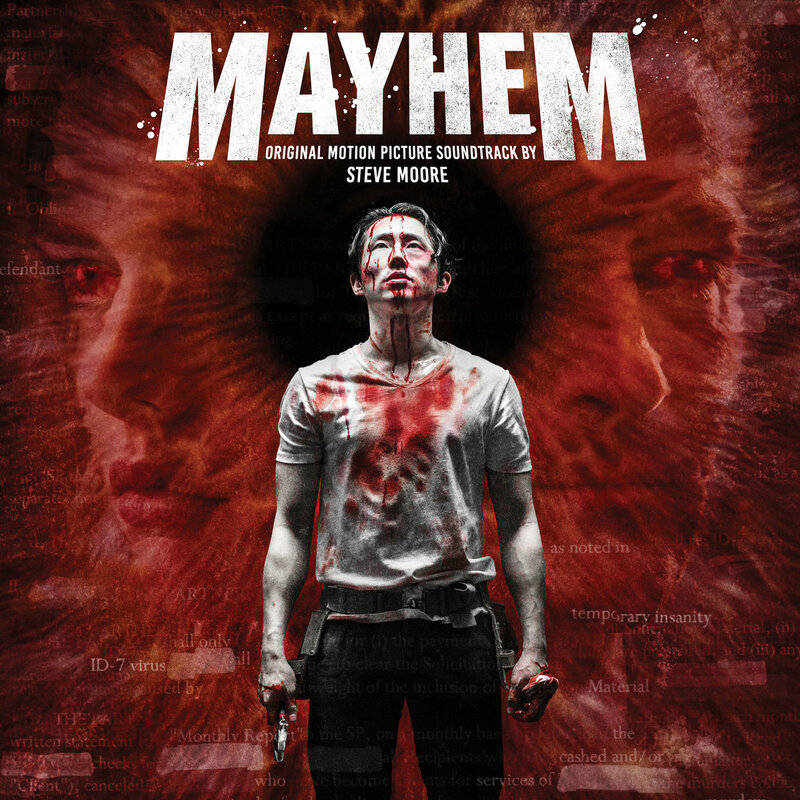 Joe Lynch’s “MAYHEM” comes home in ultra high-definition and more next month! Currently in limited theatrical release, Joe Lynch’s outrageously entertaining horror/action/black-humored thriller MAYHEM hits home formats in December. Read on for the full details and cover art.